When two cars have similar features on the surface, you must dig a little deeper. It is those hidden details that often make a massive amount of difference in car performance or safety. Similarly, while the 2018 Chevrolet Trax and the 2018 Mazda CX-3 might seem equal at first glance, there are many differences in the two cars. For 2018 Chevrolet Trax VS 2018 Mazda CX-3, we have compared multiple aspects of the two cars such as engine, tech, exterior, safety and driving performance. We have gone into great detail about specific features that both cars offer to help you figure which of the two cars is better. 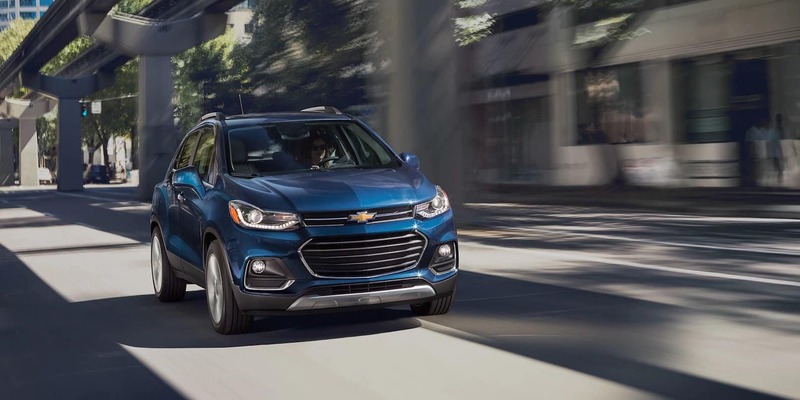 Even in terms of tech, the 2018 Chevrolet Trax has a lot to offer. As a part of the infotainment system, it has a 7-inch touchscreen with available phone integration, a built-in 4G LTE WIFI, Chevrolet MyLink, Android Auto-play, and Apple Car Play giving you plenty of features to entertain yourself with. It has a power sunroof, an available 7 speaker Bose sound system, and a 3.5-inch monochromatic driver information center. The rear vision camera, electronic stability control mechanism, remote start, remote keyless entry, and cruise control are some more tech-savvy features of this vehicle. The infotainment system and tech of the 2018 Mazda CX-3 are quite lacking in comparison. It is quite standard and offers nothing new to potential buyers. 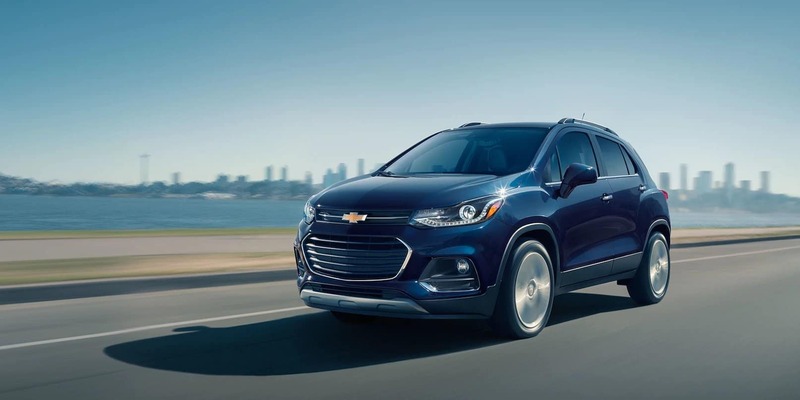 For us, the tech of the 2018 Chevrolet Trax is much more impressive than that of its competitor. 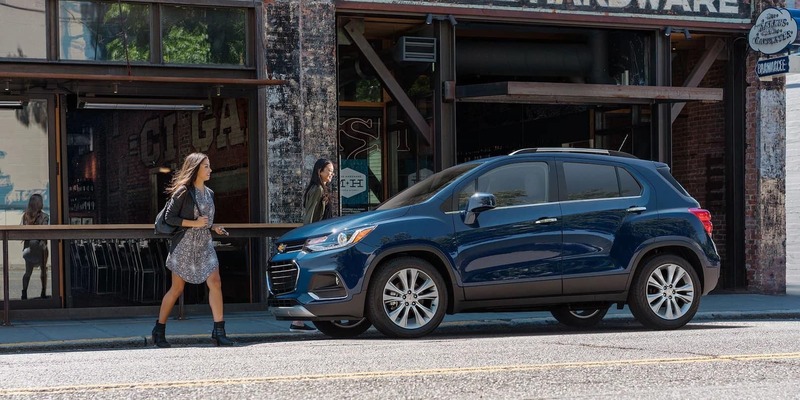 The athletic exterior of the 2018 Chevrolet Trax definitely makes a statement. It reflects its powerful engine and is as stylish as its interior. The dual port grill halogen projector with LED daytime running lamps as well as tail lamps, and especially the 18 –inch 5 spoke chiseled aluminum wheels ooze aggression. On the other hand, the 2018 Mazda CX-3 seems more sedan than SUV. It’s height diminutive for a compact SUV and makes the interior and the cargo space extremely cramped. The 1.4L Ecotec Turbo MFI engine is a magnificent piece of engineering. It delivers 148lb-ft torque at the rate of 1850 rpm and 138 horsepower at the rate of 4900 rpm, making it the car extremely dynamic and giving great fuel efficiency. Comparatively, the 2018 Mazda CX-3 is unable to give the same sort of fuel performance or fuel efficiency. The safety features of the 2018 Mazda CX-3 are also quite basic and other than the standard facilities; don’t really offer much in comparison to the 2018 Chevrolet Trax. Thanks to its advanced safety technology this vehicle is extremely easy to trust. Lane departure warning, forward collision alert, rear cross traffic alert, side blind zone assist and rear park assist help keep you and your loved ones safe from any mishaps. The automatic crash response helps you receive assistance as quickly as possible in the event of an accident. The compact SUV also contains 10 airbags. The estimated 33 mpg highway mileage and 25 mpg city mileage of the 2018 Chevrolet Trax outclass the 30 mpg highway mileage of the 2018 Mazda CX-3. 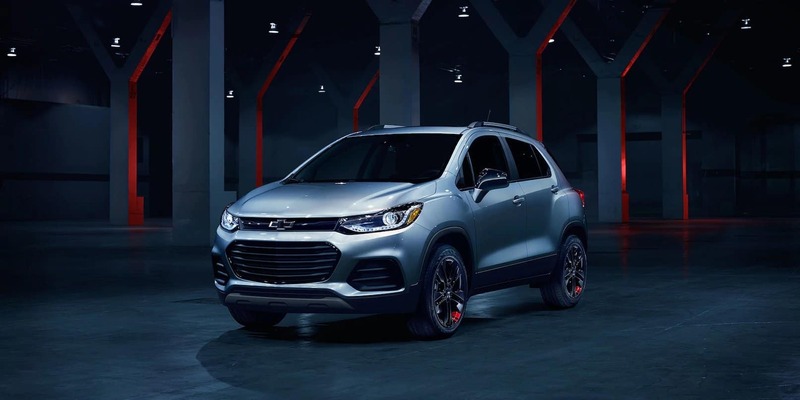 The enhanced performance of the Chevrolet combined with its solid handling and easy steering make this compact SUV an extremely comfortable drive. 4 wheel antilock brakes and six-speed automatic transmission allow you to exert more control over the car without taking away from the pleasure of driving it. Though in some aspects of the 2018 Chevrolet Trax VS 2018 Mazda CX-3, it can be a close call, in this round the Chevrolet definitely outperforms the other vehicle. Mike Anderson Merrillville is extremely invested in your comfort and your convenience. It is for this reason that we have developed excellent specials and discounts, a huge inventory of cars for you to select from, extensive service facilities and a dedicated customer service. Our commitment to providing you value for money has led to creating several offers such as service specials and coupons, dealer specials, pre-owned vehicles specials, Chevrolet offers and specials, as well as business choice specials. Our deals make cars much more affordable as compared to our competitors. You can use our services to find out the price of a vehicle you’re interested in purchasing, order spare parts or get pre-approved for financial assistance. Mike Anderson Merrillville will continue to do its best and constantly improve its services for your benefit.